Munich / Unterföhring, February 2019 – Experts since long are in agreement that the only viable future for the global apparel industry lies in a closed loop, in which the raw materials in the textiles are separated, recycled and re-used for new products. 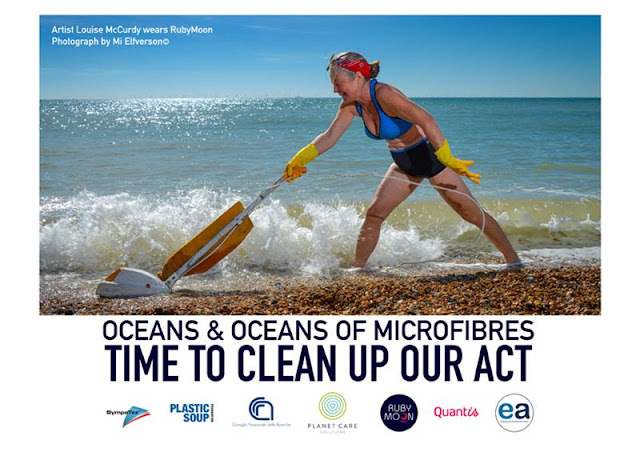 While many companies have already begun to align their future product strategies with this view, a few details still need to be worked out before such a closed loop actually functions 100 percent without “collateral damage.” One of the Achilles heels was only recently discovered and the industry has just begun to pinpoint the exact cause: microfibers released into our waters and oceans via washing machines. As small as they might be, their accumulated volume is so large that we can assume with a great degree of certainty that there will be foreseeable consequences for the animal and human food chains. Against this backdrop, Sympatex, long an undisputed trailblazer in the transformation of the functional apparel industry to a closed textile loop, has joined forces with several expert partners to quickly develop and drive corresponding solutions forward. 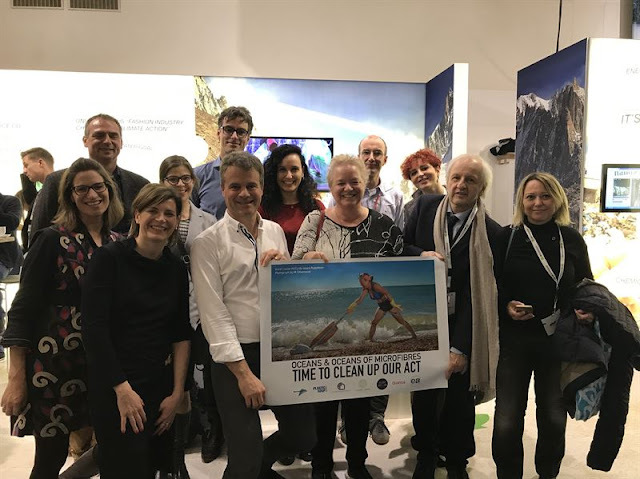 At a press conference on day 2 of the 2019 ISPO, Sympatex released the initial results of a joint study on the issue of “Microplastic & Functional Textiles” together with the Plastic Soup Foundation, a leading interest group focused on tackling the global plastic problem, the renowned Italian Research Council (IPCB-CNR), PlanetCare, a leading manufacturer of microplastic filters for washing machines, and the recently-formed Plastic Leak Project initiative, to which Sympatex belongs as a sponsor and partner. In a broadly-structured, months-long series of studies, since the fall of 2018 researchers have been examining mono-fraction polyester laminates from Sympatex - made of both recycled and non-recycled shell and lining materials – to determine exactly which approaches will help minimize the amount of microfibers released during the washing process. The initial results are promising. The special Sympatex lamination process, in which the polyester shell and/or lining materials are bonded with the Sympatex membrane, has been found to reduce the amount of microplastic particles that are loosened by 50 to 70 percent compared to non-laminated textile material. While examining the differences between recycled and non-recycled shell and lining materials, researchers were able to demonstrate that the use of recycled fiber materials is just as advantageous as using new raw materials. In some cases, even better values were achieved. The use of water-repellant, PFC-free coatings on the surface of the materials has shown no significant improvements to date. 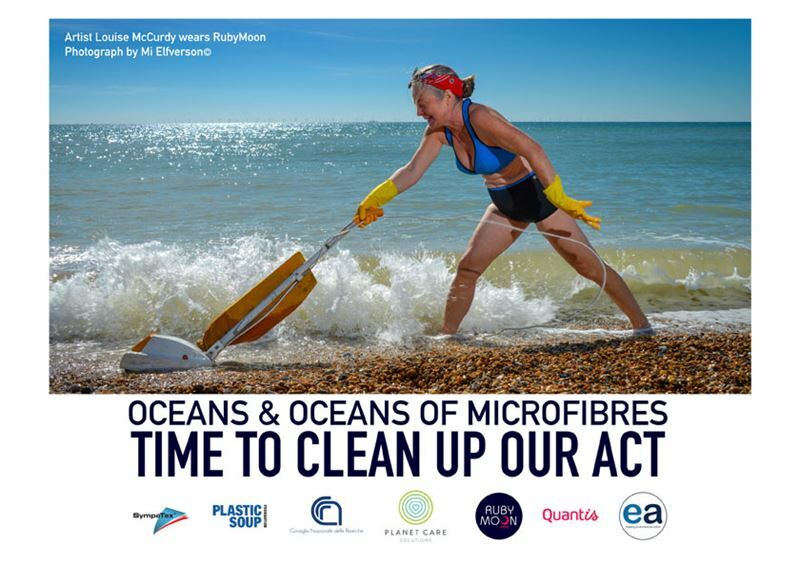 “Given the obvious ecological challenges, our underlying principle is not to wait until we understand the full extent of a problem before we begin to take action. Our explicit goal is to find technical ways to reduce the amount of fibers released by our laminates during washing by 85 percent, compared to conventional polyester textiles. For the remaining 15 percent, we need the washing machine industry and filters,” explains Dr. Rüdiger Fox, Managing Director at Sympatex. “We should have learned from the PFC discussion that it makes more sense to work directly together with all interest groups to come up with concrete solutions, instead of denying or playing down the problem until you’re forced into action after years of resistance,” adds Fox. You may want to also read about fashion industry pollution. Thank you for taking the time to read this fashion industry news article.